Got a youngster who's ready to rope? 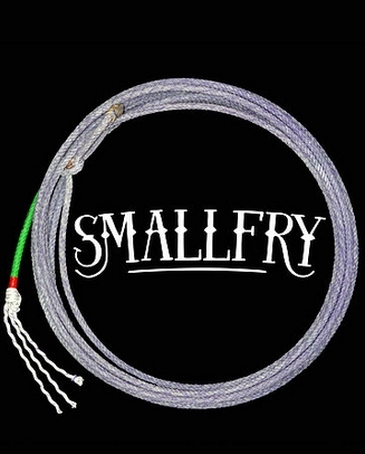 This 1/4", 18 foot rope is the perfect rope for young beginners. 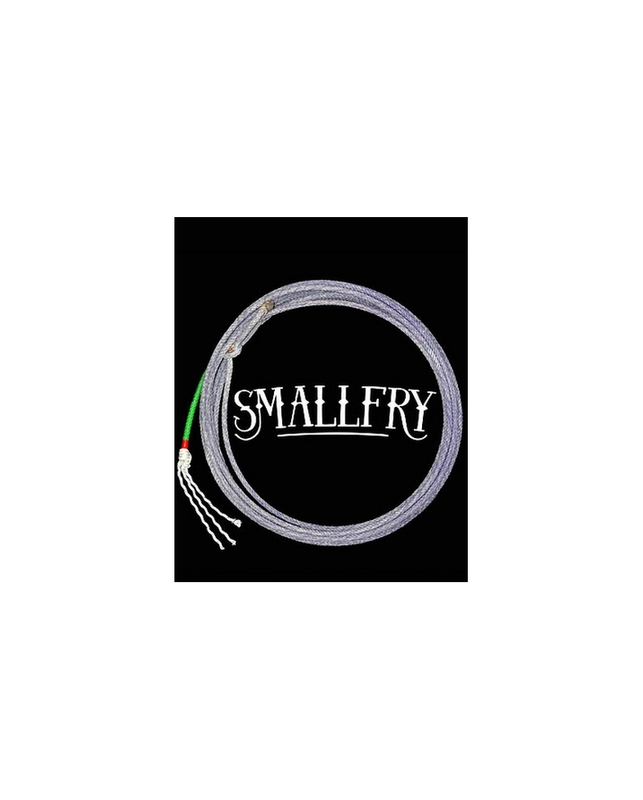 It's the smallest rope we offer but make no mistake, this rope packs just as much consistency and durability as the ones the big boys throw.